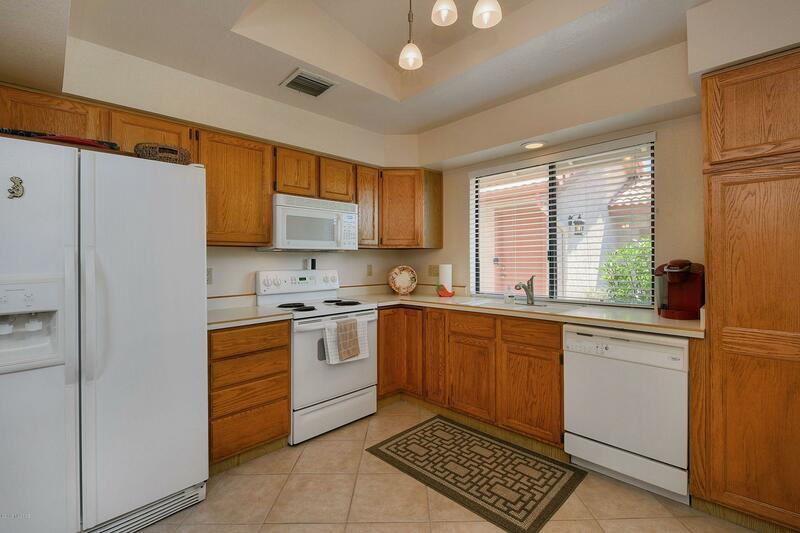 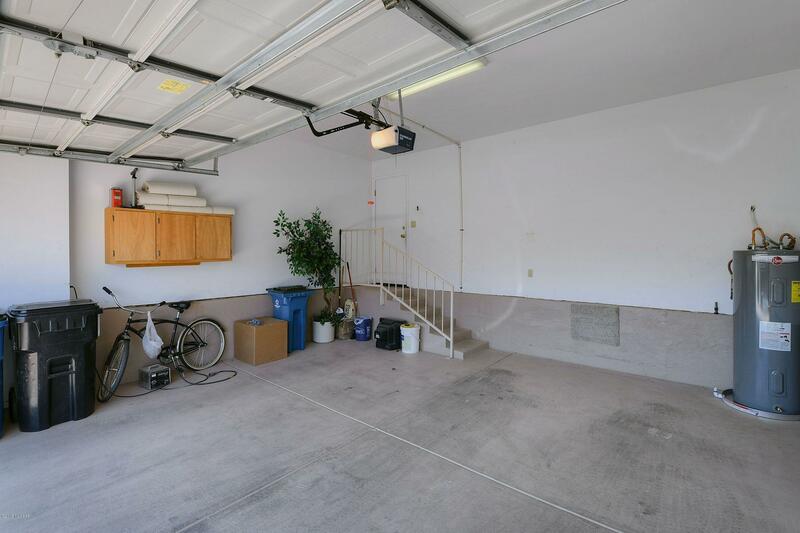 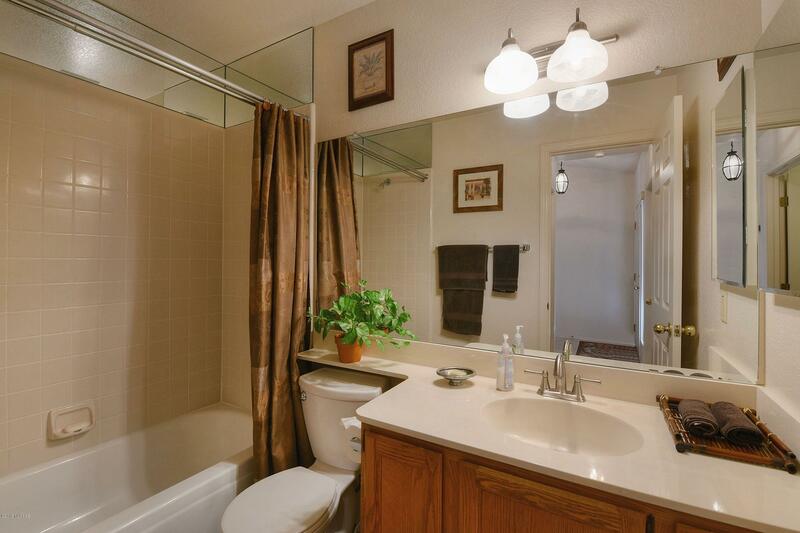 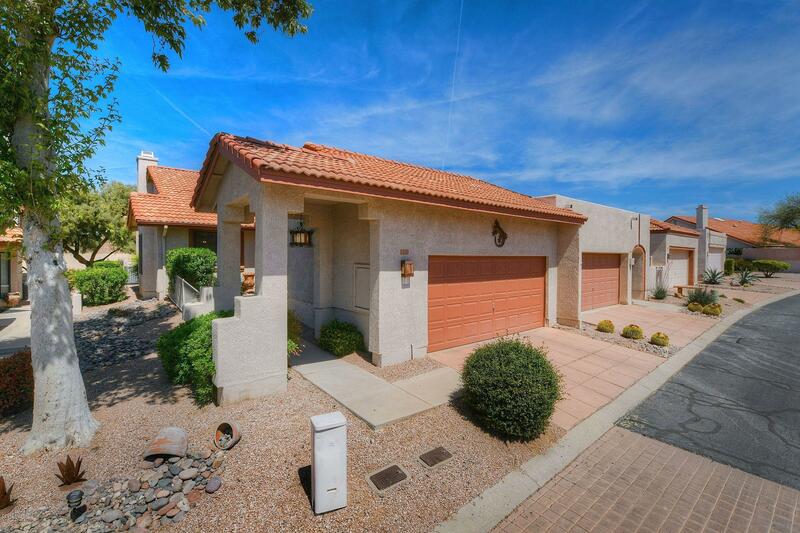 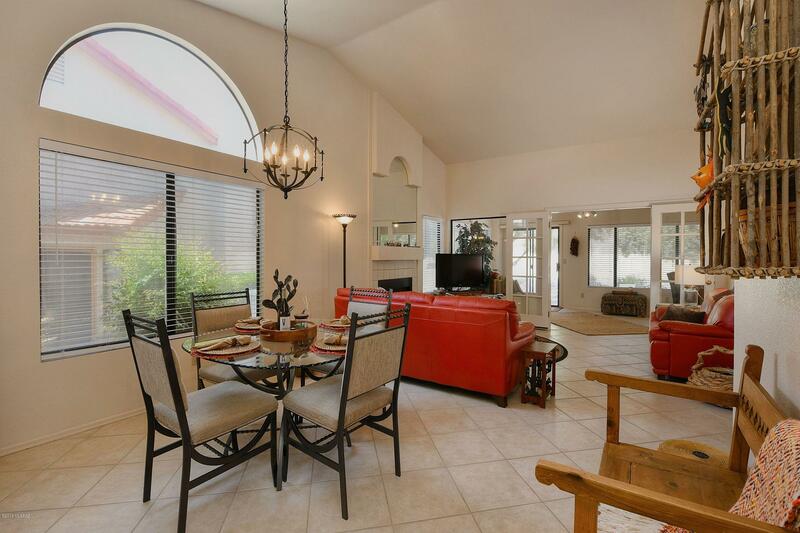 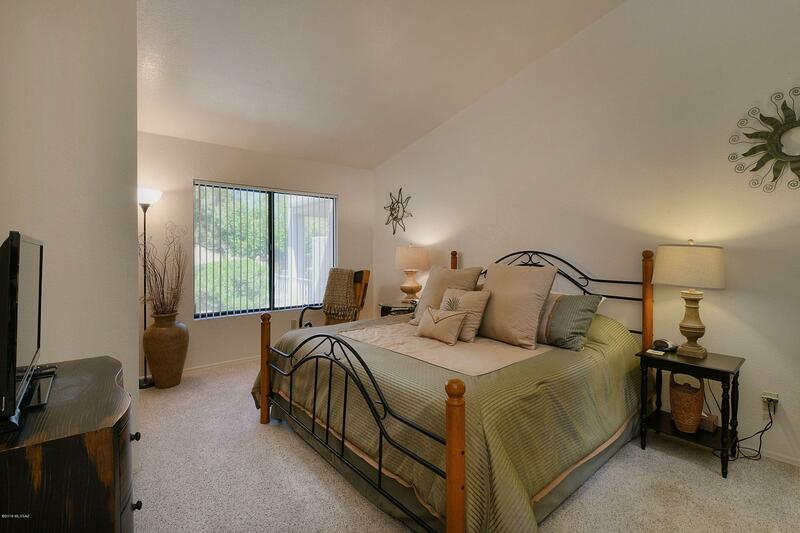 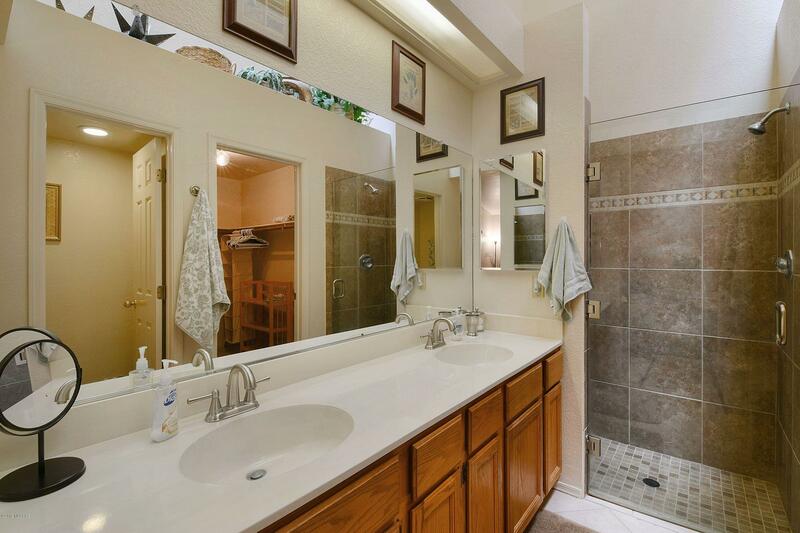 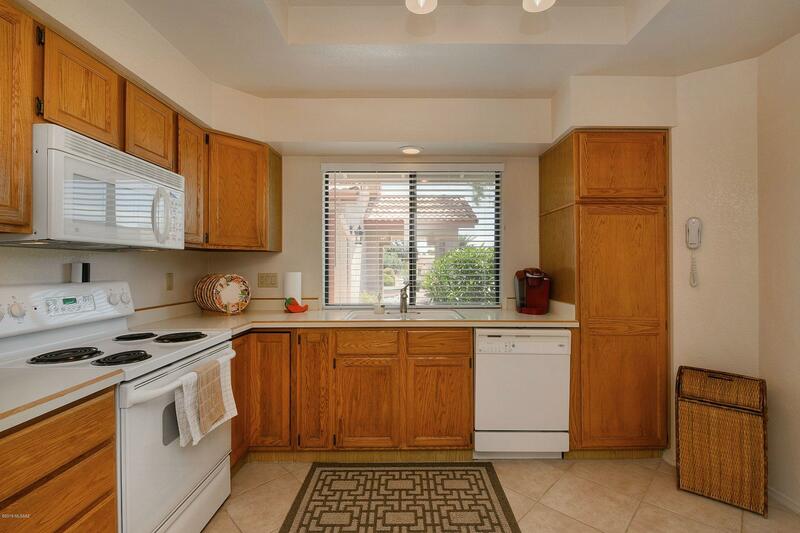 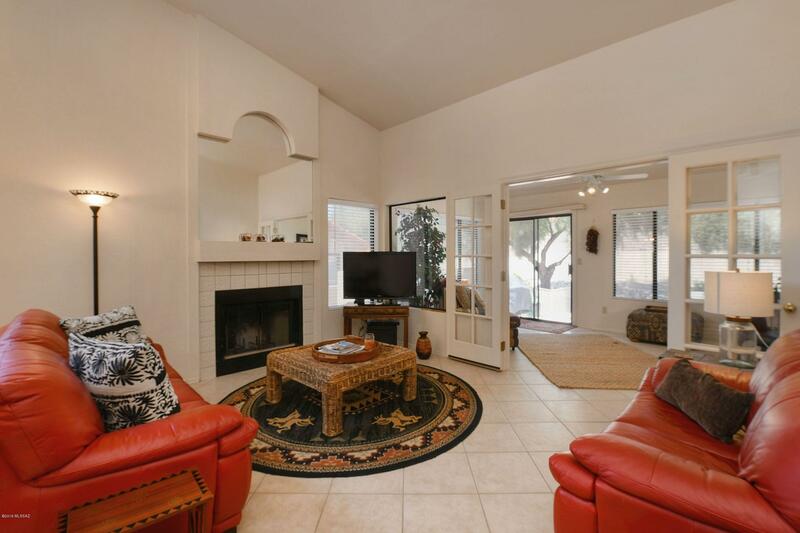 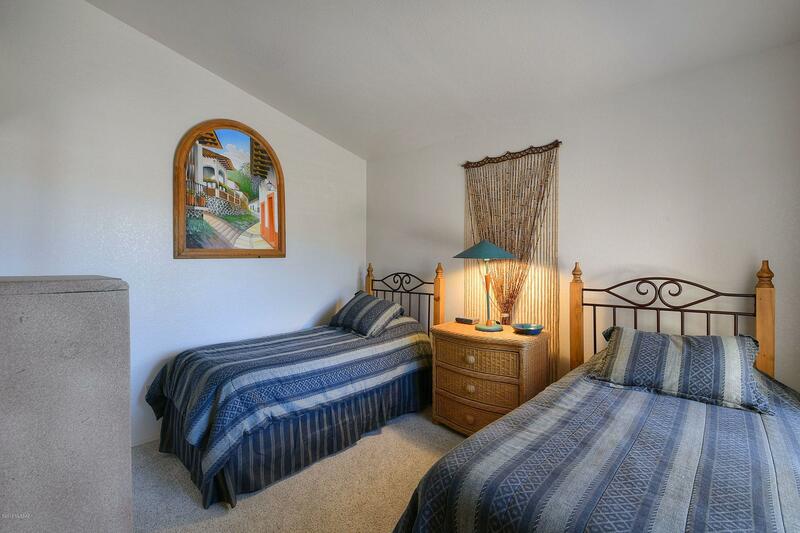 Within the gates of Tucson National, this 1283 s/f coveted corner TH has 2BD/2BA with AZ room and is move in ready! 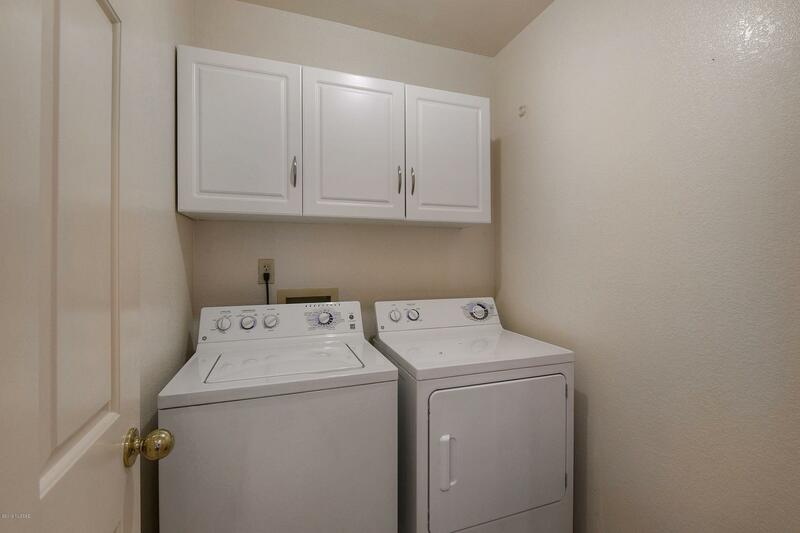 It boasts LOTS of LIGHT, open floor plan, updated tile floors, new HVAC & Hot Water Heater in 2018, new carpet in 2017, NO POLY pipes, had the exterior painted in 2015 and can be a turn key, if so desired. 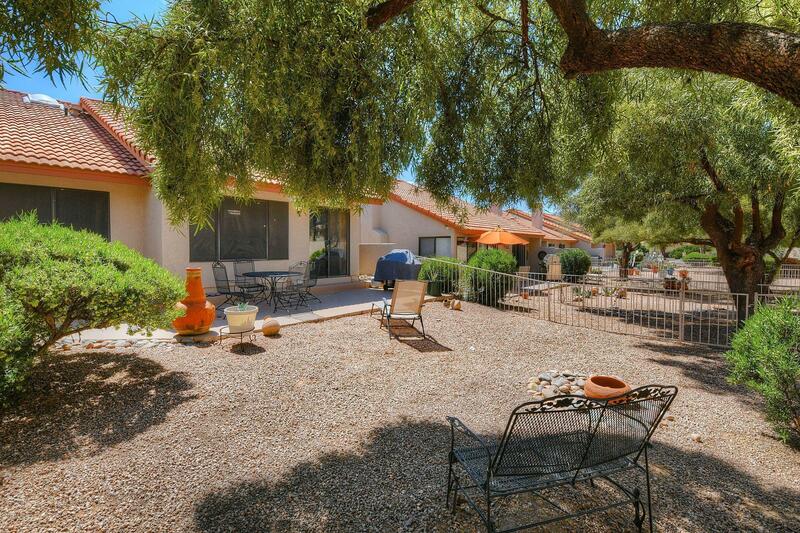 It even has the HOA take care of your landscape both front and back! 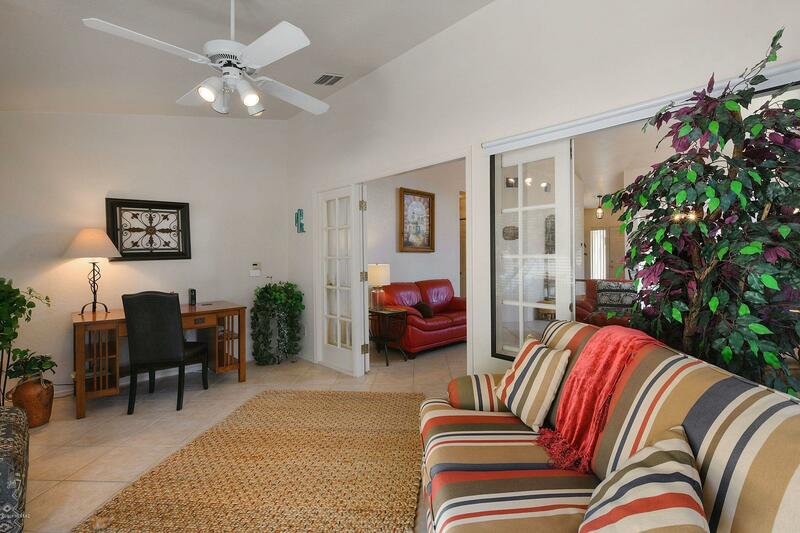 Come have a look...you will NOT be disappointed!